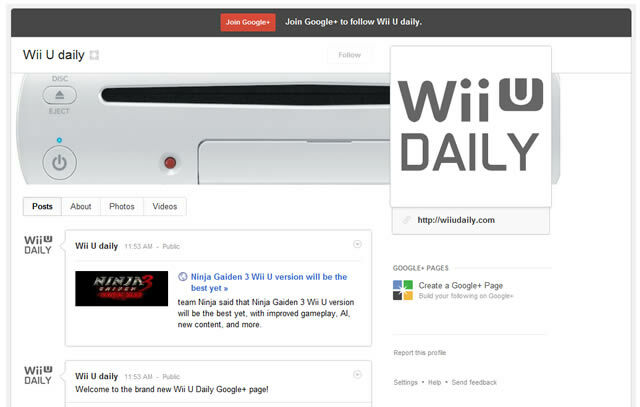 We’re already present on Facebook and Twitter, and now we’ve created a Google Plus page for Wii U Daily in order to reach out to even more Nintendo Wii U fans. Google Plus is one of the largest social networks on the web today, with hundreds of millions of users, and we’re excited to be a part of it. 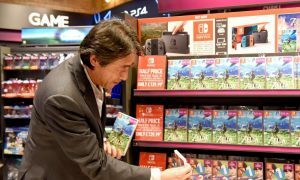 So please check out Wii U Daily on Google+, add us to your friends and circles, and meet some new friends and Wii U lovers! Be sure to also check us out on Facebook and follow us on Twitter.